This week's announcement that General Motors is bringing back the Chevy Caprice patrol car, an officer favorite it stopped producing in 1996, put the editors of POLICE Magazine in the mood to remember the Chevy patrol cars of years past. 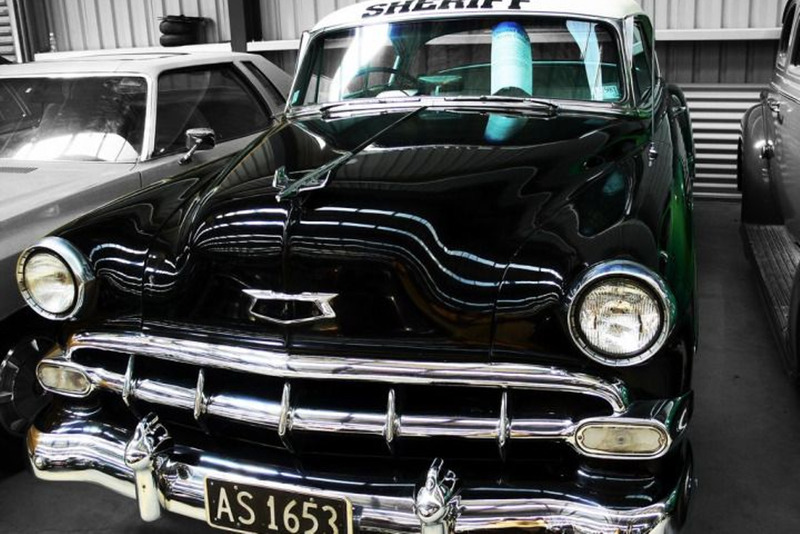 Chevy has a strong legacy in the patrol car market, and the reintroduction of the Caprice patrol car has excited officers who remember the hot pursuer of the 1990s. We'll start off with the 1954 Chevy Bel Air, a patrol car that was affordable and powerful.